Shirts are available for everyone to order. We are selling short sleeve (pictured)-$20, long sleeve-$25, hoodies-$25, and sweatshirts-$30. 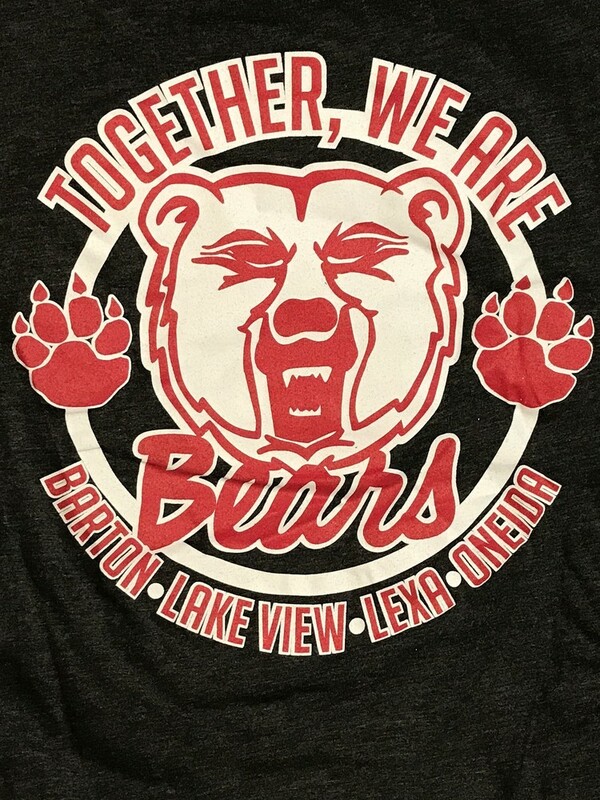 To order, please email Mr. Gerrard (jakegerrard@bartonsd.org) or call 572-7294 ext. 3216. Orders must be sent in by noon on August 18th.